Alexandria is a great place to call home because of the variety of housing options available and proximity to DC. From Old Town to Del Way to Mount Vernon almost every price range can be accommodated. 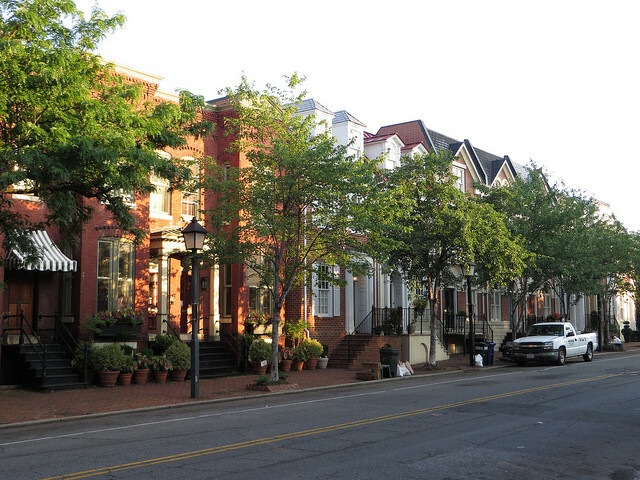 Alexandria has everything from new construction to homes built over 300 years ago. Many parts of Alexandria are extremely walkable and there are multiple metro stations and bus options. For business travelers, Reagan airport is extremely convenient to many parts of Alexandria, making a $10 uber trip a reality for many residents. Alexandria has beautiful parks and waterfront recreational areas. Some of the top restaurants and bars in the area call Alexandria home.